Not tapping into the British Indian diaspora, which serves both India and the UK so well, is a missed opportunity. 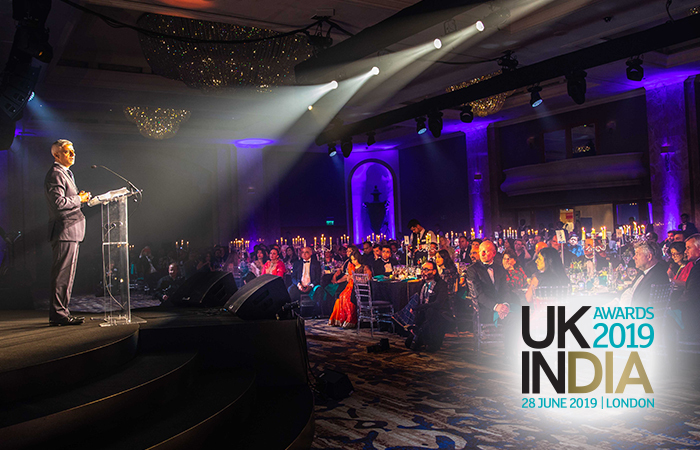 We often hear of the rich contribution made to the UK by the Indian diaspora, and of the long-standing special relationship between the two countries that has spanned centuries. According to the Confederation of British Industry (CBI), Asian businesses generate around 10 per cent of the UK’s GDP, whilst Asians only constitute 6 per cent of the population. Furthermore, these businesses are very much the backbone of UK enterprise with over 11 per cent of start-ups coming from the Asian community. 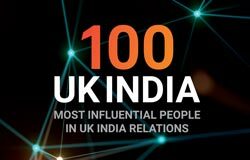 The UK was very important for India in the early decades after independence in 1947, and trade with the UK accounted for about one-third of all Indian merchandise exports and imports. 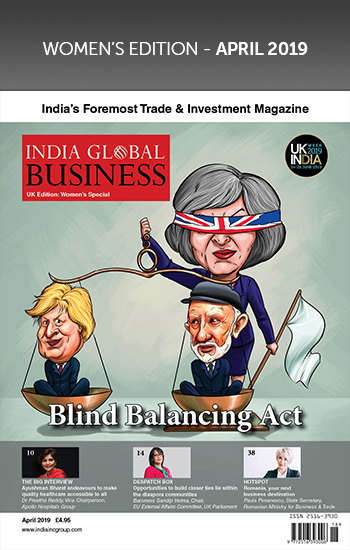 However, today, trade between the UK and India stands at a stubbornly underwhelming £5 billion per annum, barely making the UK’s top 20 trading partners. Two-thirds of this is exports from India to the UK and the remainder is exports from the UK to India. 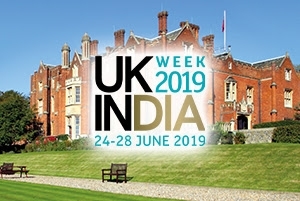 UK merchandise exports to India are now predominantly comprised of commodities, as compared to 20 years ago, particularly oil and gold, with machinery forming a smaller proportion. Merger and acquisition deals – a large part of all foreign direct investments – have been rising between the two countries, but not contributing to a recognisable trend. UK acquisitions into India accounted for only 7 per cent of total foreign acquisitions by UK companies in 2014, and has been steadily shrinking since. 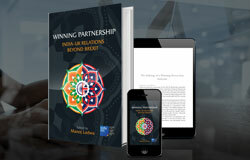 The main target by far of UK companies in India is the telecoms sector, possibly the result of UK companies using contracted telecom services from India, followed by oil & gas and consumer industries. In stark contrast, there has been a marked increase in growth of investments between Europe and India. According to most recent economic data, there has been a steady and substantial increase in EU27 trade (both exports and imports) with India. In fact, EU27-India trade has more than tripled since 2000. Exports from the EU27 to India have increased from €9.8bn to €33.8bn and imports from €10.1bn to €32.0bn. The EU27 block has therefore increased in importance for India, whereas the position of the UK has remained relatively stagnant, with the UK investing about €1bn per year, while the rest of the EU invests just over €16bn. 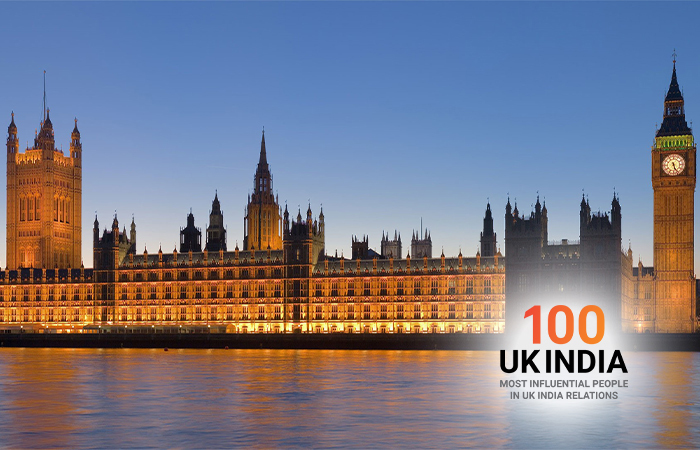 In the 2011 UK Census, India was the most common country of birth for non-UK born residents. 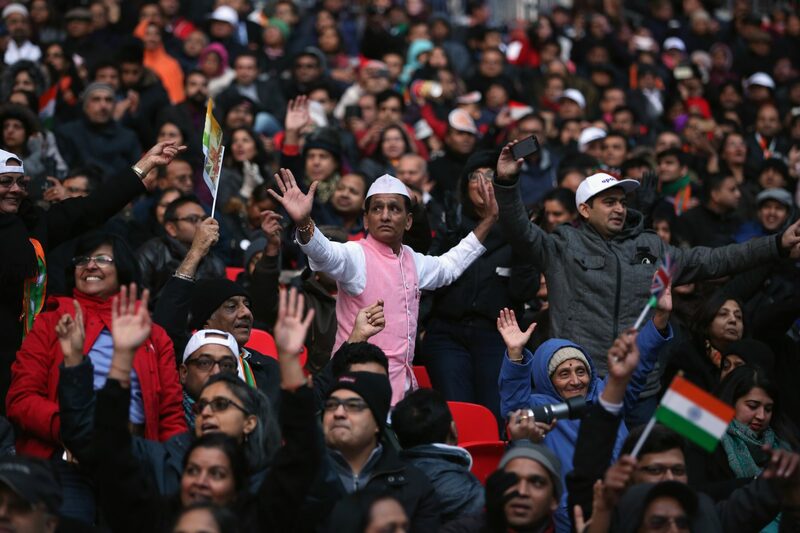 Given the considerable diaspora in the UK, the question remains – why have this significantly loyal and predominantly successful part of the UK population been left on the margins in strengthening and building on the historical and deeply intertwined relationships between the UK and India? In just the last five months, I have taken three groups of businesses and academics to India, ranging from the large-scale and well established to early stage tech start-ups, all looking to develop a footprint in one of the fastest growing economies in the world. 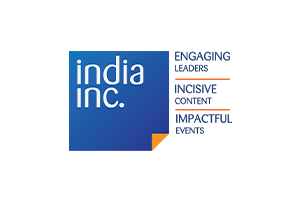 I never stop working on the long-standing relationships I have built with Indian business organisations, academia and Indian states, as only through continued meaningful dialogue can you achieve important, relevant and trusted engagement with political and commercial counterparties when most needed. In February, along with Oakstone Partners, I led a delegation consisting of two universities, a listed FTSE corporate, a global investment bank, an airport operator, as well as several other diverse businesses, to a globally renowned business summit in Delhi, where each participant benefitted from a direct tangible take-home from the visit. We also have strong business associations across the UK doing their bit; for example, the Yorkshire Asian Business Association (YABA) helped with a recent delegation from India of 17 businesses, accompanied by the British Deputy High Commissioner (Chandigarh), Andrew Ayre. This, of course, is positive, but why are there so few such visits? Where is the engagement? Lip service is becoming tired and, frankly, condescending. British Indians are the lowest hanging fruit for exports to tap into an Indian market. We want more British small and medium enterprises (SMEs) exporting. We want more trade with India. 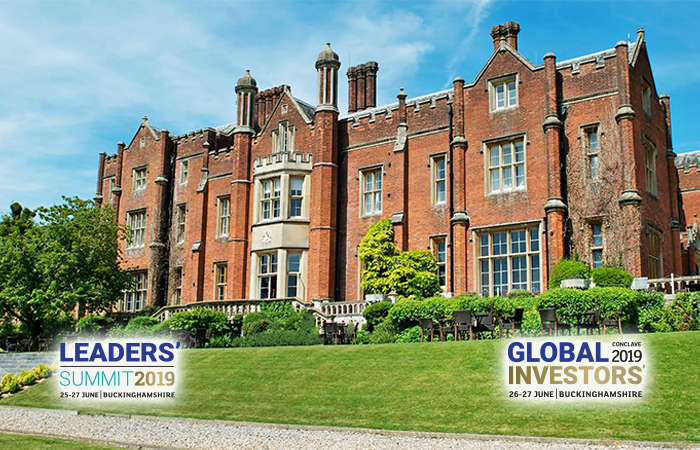 Surely more business delegations from British Indian businesses are to be encouraged, welcomed by our High Commission, whether or not it is an ‘officially Department for International Trade (DIT)’ recognised and/or organised trip. Surely a small reception of welcome and assistance when in India? It’s not as if British companies are over-running India each week seeking help from our commercial divisions of the High Commission? EU27 is the larger investor in India by far, and is only rapidly increasing its exposure to India. Where is the vision, post-Brexit, for that relationship to grow? Instead of standing on ceremony in waiting for ministerial trips and their agendas, which may provide some good optics, where is the government’s support and interest in these British Indian companies? The Indian diaspora makes for a far softer landing, a commonality, long-standing relationships – investment is, after all, led by people, not spreadsheets. When the French President says his country should be the entry point to Europe, make no mistake, we cannot stand still, as our European partners have ratchetted up their reach to India and the sand is fast slipping from under our feet. 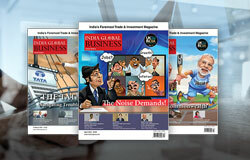 Indian economic growth is strong and is expected to accelerate next year in comparison to slowing growth in China. Data from the World Bank and the World Economic Forum show that the business environment is improving, with easier access to electricity, quicker and cheaper procedures to start a business, and better government institutions. Poverty is declining rapidly and the middle-income population is forecast to reach a quarter of the total population by 2021, according to calculations from Brookings and the Organisation for Economic Cooperation and Development (OECD), up from just over 1 per cent back in 2000. The business potential from a stronger economic relationship between the two countries seems huge and beckoning for attention. I, and many others, have spent decades working on strengthening both business and people to people ties between our two countries. Is it not simply prudent and sensible to explore the huge possibilities that have remained largely untapped? The Indian diaspora have proven globally to be innovative and successful, and surely it remains a continued missed opportunity not to better engage with a community that serves its country so well. Why does the UK seem so intent on overlooking this magnificent peacock in its hand? 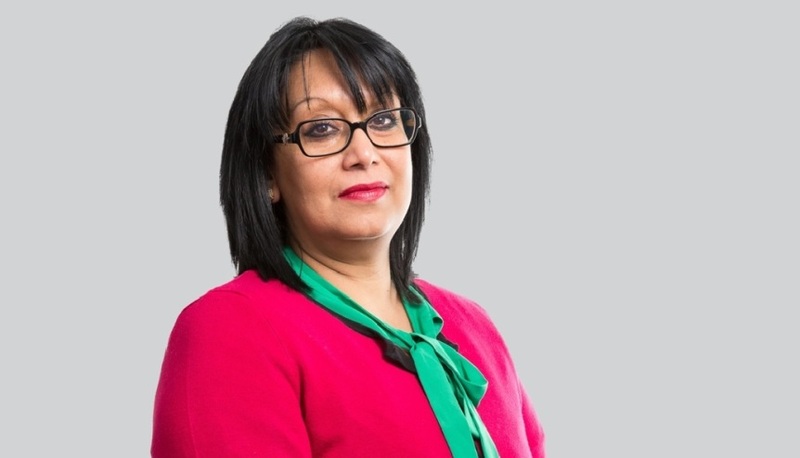 Baroness Sandip Verma is a member of the House of Lords and Chair, Oakstone Partners.